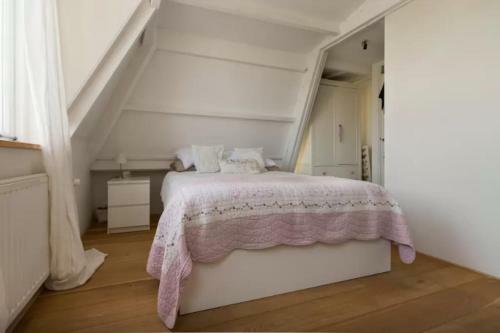 Set in Amsterdam, this apartment is 1.1 km from Carre Theatre. The apartment is 1.3 km from Heineken Experience. Free WiFi is featured throughout the property. There is a dining area and a kitchenette as well as a private bathroom.